A security camera is inevitable these days especially in homes and businesses. But it is not the only thing that we need. A smoke detector and sound recorder are all equally important. If all these are combined to form a single product then maintenance would be much simpler and cheaper. Video recording, sound recording, clicking a photo, chatting, storage (both file and electric) and many other functions can be met efficiently using this home security camera. It can be controlled using remotes and comes with external TF cards. It can be used to serve security in homes, schools, shops or anywhere else practically possible. It is user-friendly which means it can be used even by first time users. The Spy Cam has the capability for smooth recording and records high quality videos at 30 FPs. Moreover, the whole recording is done directly to a micro SD card. 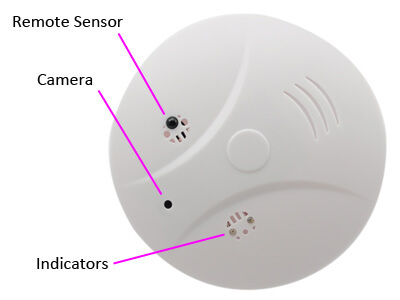 This camera even detects smoke! 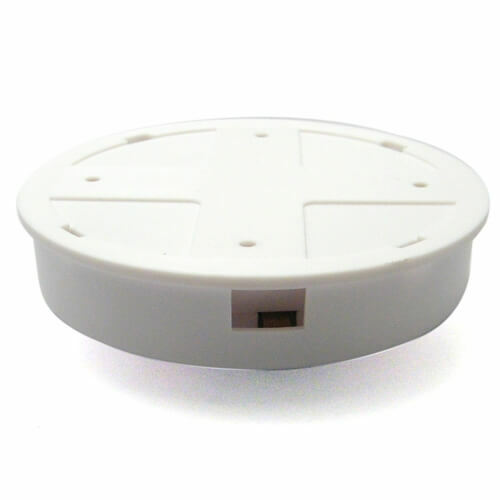 This multi functional, multipurpose smoke detector camera can be set according to one’s need. As an example, it can be set in a way that it will record video only when an object is caught in front of its lens. And as the biggest advantage, it can be controlled using a remote! The miniature secret camera is builtin and motion activated. So there is no need for anybody to twist, turn and switch on or off the camera each time. A few clicks would make it do exactly what one wishes to do. Surveillance is more efficient and effective with this camera. Due to its high resolution, the quality of the images will be good enough to serve as strong evidence in cases of trouble. Hence it is apt for professional uses by police, lawyers and reporters as well. It lasts long as it is made up of high quality and durable material. So once installed it does not require frequent checks or repair.